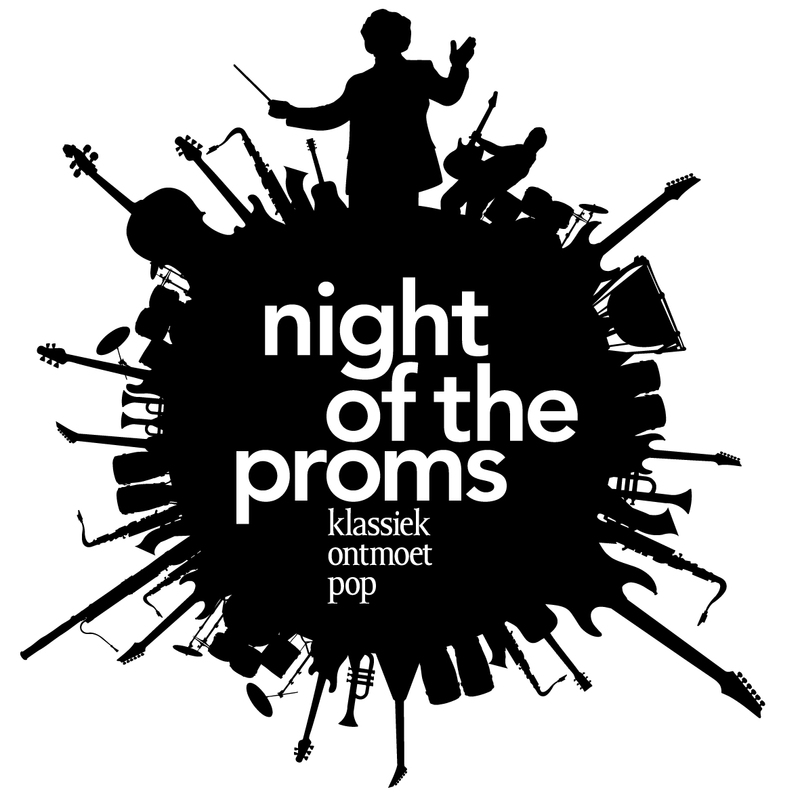 Joe will be participating in this year's Night of the Proms concert series in Belgium and the Netherlands, alongside Basement Jaxx, Scala, Gavin DeGraw, Alexandra Arrieche and Fernando Varela. He will perform a short selection of well-known songs, backed by a 67-piece orchestra, a choir and an 8-piece electric band. The shows will take place on November 13th, 14th, 20th and 21st at the Antwerps Sportpaleis in Antwerp. Then, on November 27th and 28th, they will take place at Ahoy Rotterdam in Rotterdam. Tickets are currently on sale and available here.